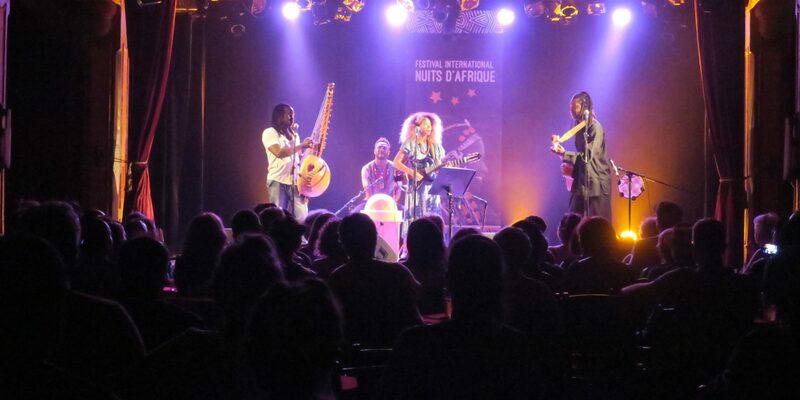 Afropop had the pleasure of attending the 32nd edition of Festival Nuits d'Afrique in Montreal, Canada last month. It is a two week-long festival, running July 10-22, that brings together musicians with African roots to perform at indoor and outdoor venues with various food stands, craft vendors and workshops to complete the experience. 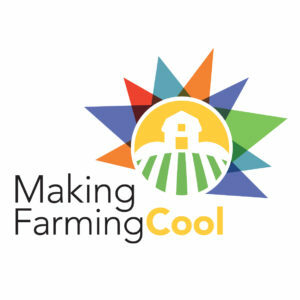 The enthusiasm and energy is unprecedented, which many attribute to combating the harsh and withdrawn long winter months in Quebec province. In fact, at the same time as Nuits d'Afrique was the Just For Laughs comedy festival, leaving you no excuse to not be outside and thoroughly entertained. A vendor selling her goods at the festival. All photos by Akornefa Akyea. Burkinabe artist Dicko Fils takes the stage. A drumming workshop at le Village des Nuits d’Afrique. This year, Nuits d'Afrique presented several exciting artists such as Meklit, Femi Kuti, Afrodizz, the Skatalites, Sekouba Bambino during our short four-day visit. Akornefa Akyea had the opportunity to speak with Votia from La Reunion, Tété from France, K-Iri from Canada and France, and members of Alkebulan from Brazil and Senegal. Here are photos and excerpts of interviews from the aforementioned artists. 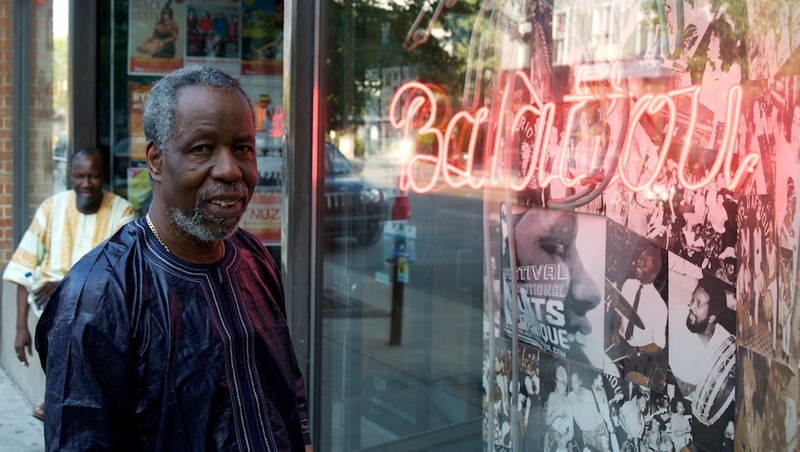 Club Balattou is the heart of Nuits d'Afrique and actually its original location. This is where we saw Votia, the lively maloya group from Réunion, perform. 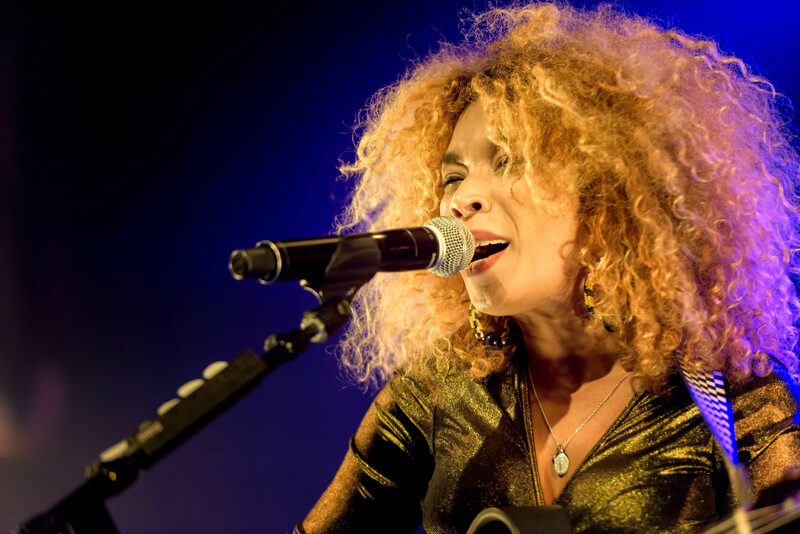 The group is led by singer/songwriter Marie-Claude Lambert-Philéas, the daughter of the legendary maloya musician Gramoun Lélé, who performed at the festival years before. Marie-Claude was back at the festival this time with her husband, brother, cousin, children, and her version of the island's traditional music. Maloya is on UNESCO'S List of the Intangible Cultural Heritage of Humanity. Marie-Claude explained that "it is the traditional music of Réunion. It is the music of slaves that is expressive, like the blues. It expresses your feelings, your day-to-day life, good luck and misfortunes." It is recognizable by prominent percussion and melodies sung in Creole. It is influenced by many different cultures like Indian, South African, Malagasy and even Malian, as evidenced by the takamba, a stringed, ngoni-like instrument. Marie-Claude (center) sings with her husband Fabrice (right) and cousin (left). After experiencing Votia's concert at Club Balattou, you would never guess the tragedy behind some of the songs. The club was filled with such a joyous energy and Marie-Claude often leapt off the stage to dance with the sweaty concert-goers. 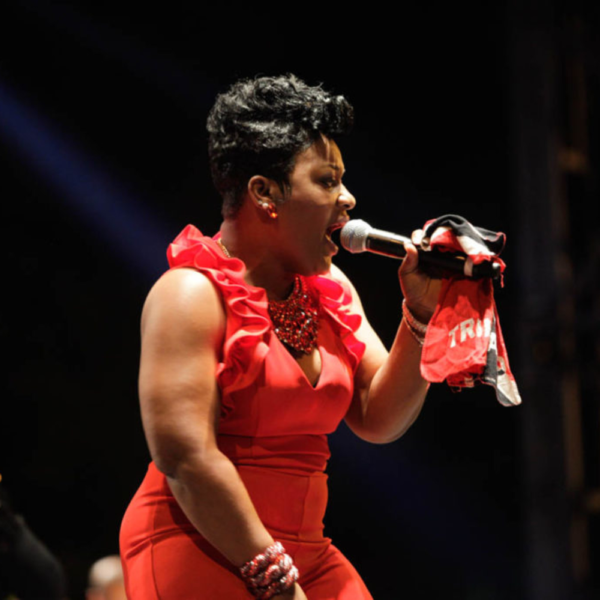 This was Afropop's first night at the festival and it set the tone for everything else to come. Sarah-Judith (left) and Iri (right) make up the performance duo K-Iri. K-Iri is a duo made up of Sarah-Judith Kayiri on violin/vocals and Iri on guitar/vocals with Quebecois, Burkinabe and Ethiopian-French ancestry, respectively. They are a young, fresh, innovative group that brings in classical musicianship, fashion and and sincere songwriting into their performances. They met only in 2015 and only two weeks after their first encounter, they began making music together. 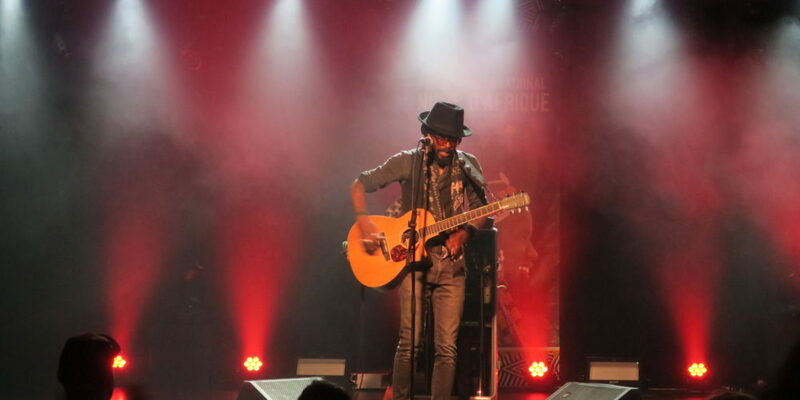 This was their third performance at Nuits d'Afrique and they also came in second in the Syli d’Or de la Musique du Monde award. K-Iri performs at the Fairmount Theater in Montreal. This May, the duo released their debut album, Out of Odd Waters. 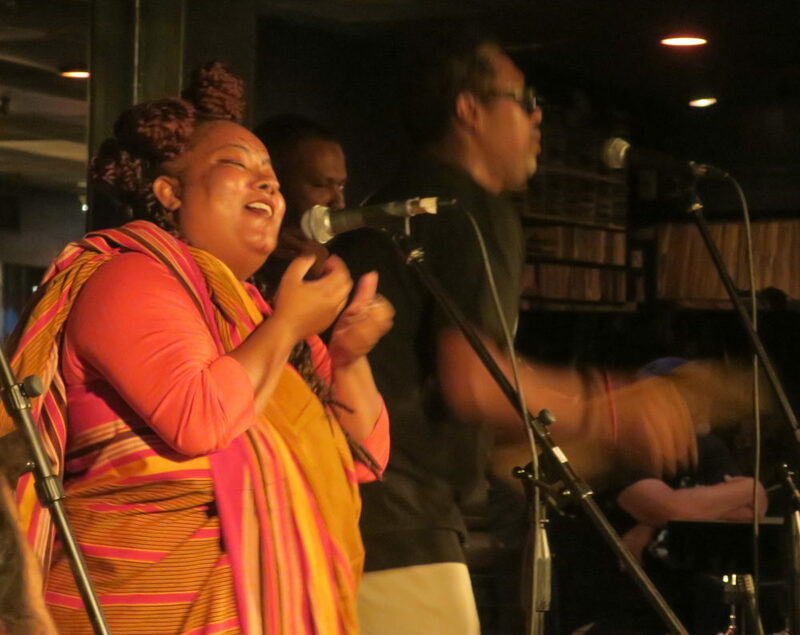 They say they are influenced by soul, Ethio-jazz, electro, Latin, central African music, classical music and reggaeton. Their music touches on the themes of peace, love, duality and dealing with emotions. Sarah-Judith studied jazz and classical violin while Iri is a self-taught guitarist. They want people to understand that they "don't just make music to make music, [they] make it to uplift people." Their performances at the festival were hypnotic and soothing with their beautiful harmonies and two instruments creating what they describe as Afro-indie music. Listen to more music by K-Iri here. Zal Sissokho (left), Flavia Coelho (center), Sergio Perere (right) make up Alkebulan. If you've never heard of the group Alkebulan, don't worry! That's because it is a brand-new band formed especially for the festival, made up of Zal Sissokho from Senegal on kora, Segio Perere from Brazil on charango, and Flavia Coelho from Brazil on guitar. Zal Sissokho described the name and nature of the group: "Alkebulan is the land of our ancestors. Before there were all the countries after colonization, we were all brothers. This show at Nuits d'Afrique is our first show. When Nuits d'Afrique asked for me to form a new project, I thought of creating a mix of these cultures here to present Africa. It is project that was born from Nuits d'Afrique but it will also continue." Perere described Alkebulan's musical style as a unique blend of "samba, griot and acoustic-funk." The original group was meant to include Mu Mbana from Guinea-Bissau, but he had to pull out at the last minute. Flavia Coelho, a spunky Brazilian singer and guitarist, stepped in to take Mu Mbana's place. She says "I fell from a parachute into this project! But working with those musicians was awesome. And they play music I know: Brazilian and Senegalese. I am used to playing music like that." From the audience's perspective, you would never guess that this was the group's first performance and that Flavia just rehearsed with them earlier that day! They were completely in sync and played effortlessly together. 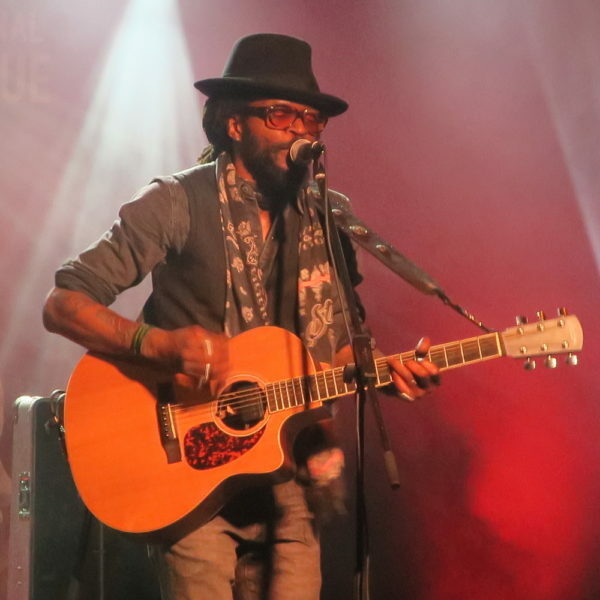 On our last day attending the festival, French singer/songwriter Tété played a packed show at the Fairmount Theater. Read the full interview with Tété, here! 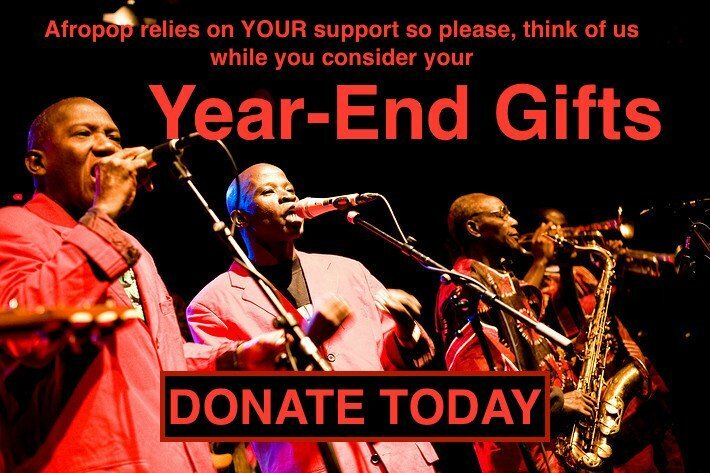 Here’s Afropop’s annual roundup of great live recordings we’ve captured over the past year but haven't found time to air.